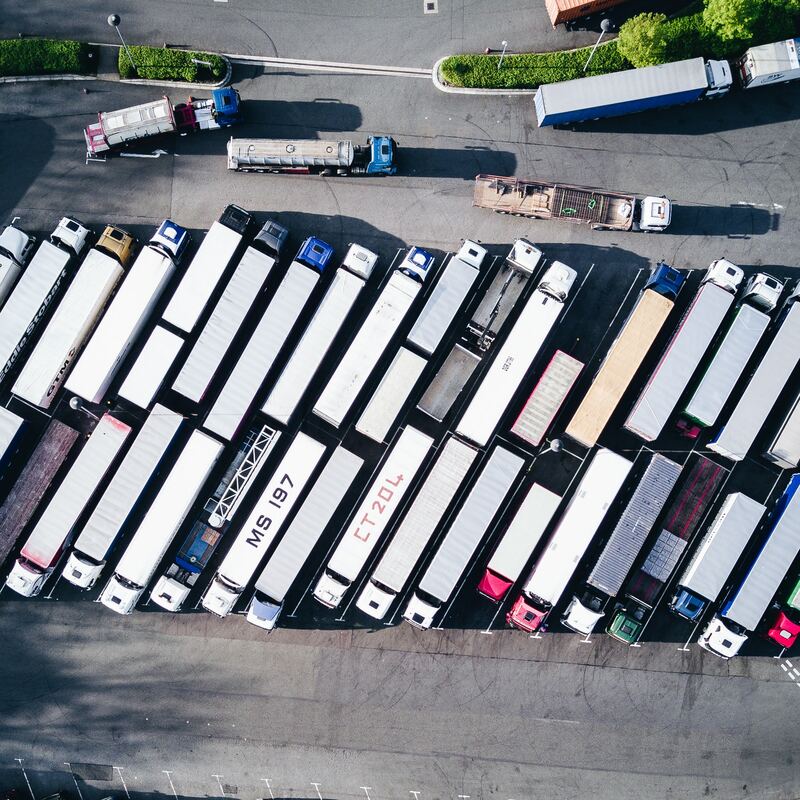 With GPS tracking and fleet tracking becoming an everyday component of businesses everywhere, business owners who have or plan to implement GPS technology have a lot of questions about how to encourage their employees’ support of GPS tracking technology. 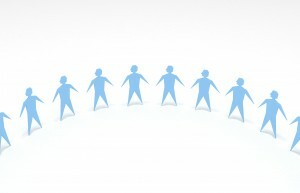 GPS tracking actually provides your employees with several great benefits. Recognition for Outstanding Work : With fleet tracking technology at work for your business, it’s simple to determine which employees are going the extra mile. With GPS tracking technology installed in every vehicle of your fleet, you’ll have the accurate data you need to recognize excellent performance–something appreciated by employees who are performing their jobs well, and who may otherwise go unnoticed. 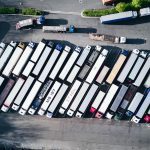 Fewer Liabilities: With GPS fleet tracking, employees are far less likely to be falsely accused of being involved in accidents, traffic violations and more. Fleet tracking provides you and your employees with their exact locations at all times. Accurate Payroll: For some employees, there is always the question of whether their pay fully compensates them for their hours worked. GPS tracking for businessses provides an excellent method of tracking how long your employees spend on the job, assuring that everyone receives the compensation they’ve earned. To learn more about GPS tracking, visit our website at TrackingTheWorld.Com.